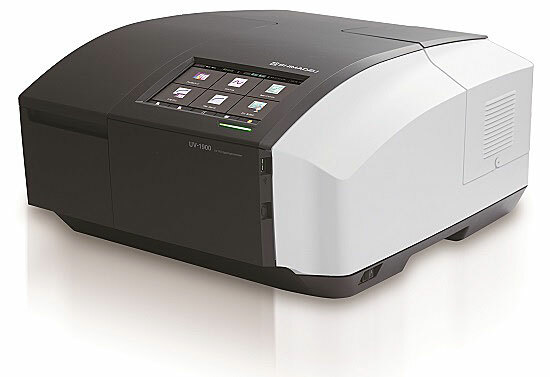 Shimadzu announces the release of its UV-1900 UV-VIS spectrophotometer, which is equipped with an ultrafast scan function that enables data acquisition in 29,000nm/min (it takes about three seconds to measure in visible region. ), the fastest level in the industry. A newly developed ultrafast scan function enables data acquisition in as fast as 29,000nm/min. By performing repeated measurements, the process of sample changes in chemical reactions can be analyzed in a short time. In addition, the UV-1900 incorporates a low stray light diffraction grating, produced in-house. It features excellent spectroscopic capabilities, and is the same device used in our high-end models. As a result, this instrument is capable of high-accuracy quantitative analysis and the detection of low-concentration components.